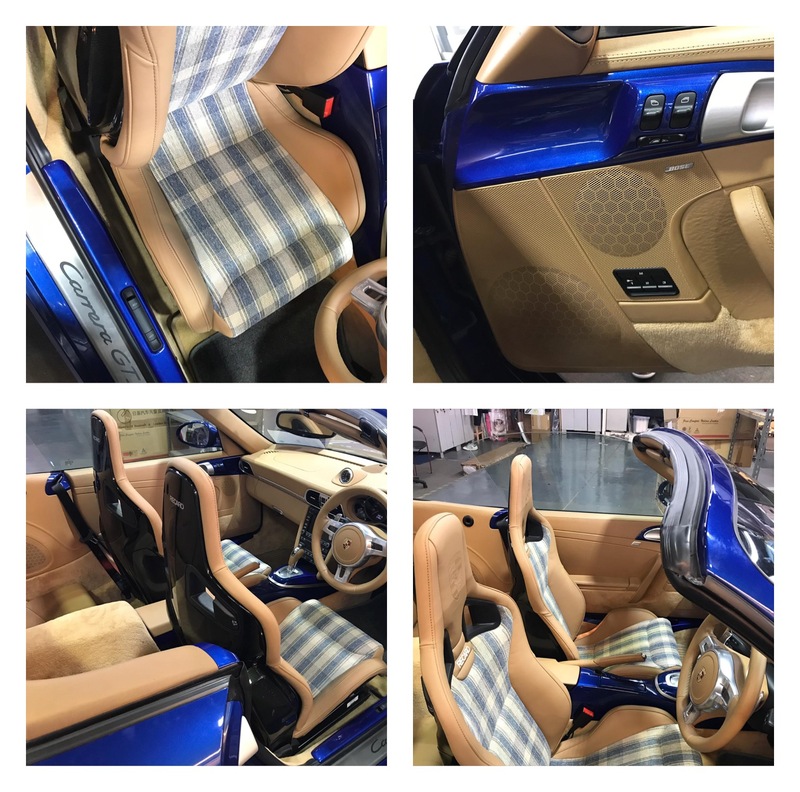 Even with extended leather, this is a very hard interior to keep, it is especially difficult to keep scratches off the plastic pieces. The original owner spec’d a large number of options but also made a few questionable choices. 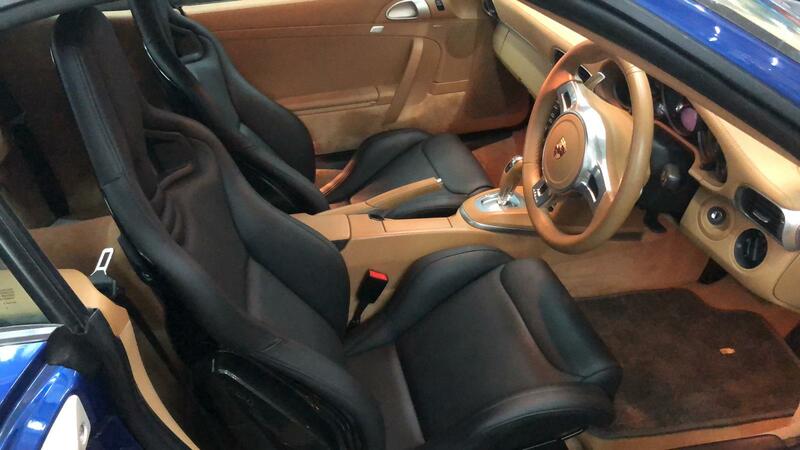 It’s got extended leather in Sand beige as mentioned - that means all the Alcantara goodies are gone. It’s also only spec’d with the regular sports seats, not even the hard back sport seats. 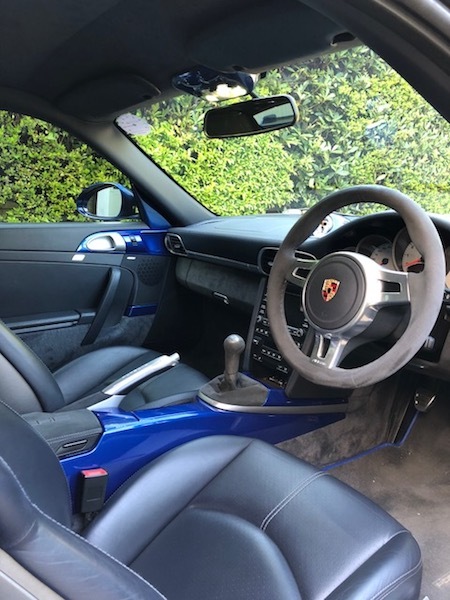 Personally, I much prefer a pair of more aggressive seats for the GTS and with black Alcantara, which is the way it was meant to to be. 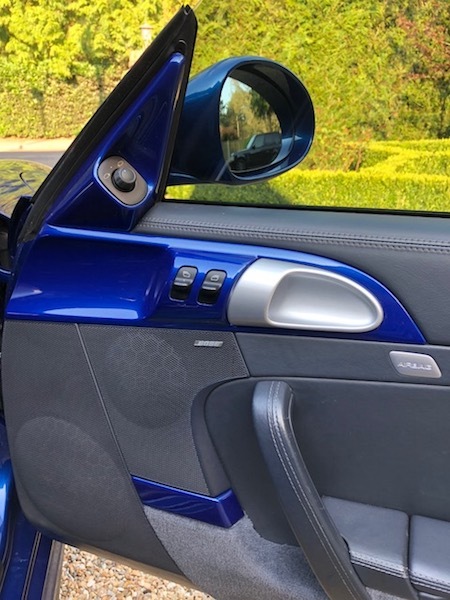 As I was only able to purchase the car second hand, I had to weigh the pros and cons - evenything else, including the price, was a great fit so I overlooked these ‘imperfections’ at the time of purchase. Fast forward to present time, the interior is starting to show signs of wear, especially with the dreaded sticky plastic pieces. I finally decide to refresh the interior and added a few finishing touches. The seats were just completed, stay tuned for final pix of the whole interior! Always refreshing to see something different. The pattern on those seats suit a cab well IMO. What colour is the exterior? Any reason you went with such a striking pattern? What colour is your car as I just cant see that going with anything. The exterior is Aqua Blue. The fabric selection and contrast it makes is definitely on the risky side. The final appeal will ultimately be up to personal taste but I sure hope it turns out decent for most to see, especially given it’s a cab. I reckon that's going to look pretty great inside aqua blue! High expectations the finished article will look extremely classy. The quality of finish looks excellent, I hope it turns out well. As long as you like it that's all that matters. Looking forward to see the finished article. PS - can't believe that I have just used the word 'brown' in relation to a car colour! She’s finally done! I’m liking it so far and I agree that’s most important. Paint and leather matches original tones quite well albeit will need some usage to show same level of wear. Thanks for the comments and following the small project. Wow that's different, got a before and after pic? that looks ***** brilliant and well done!! Appreciate the kind comments everyone. @stucart: did my best to find a similar angle before/after pic for comparison. 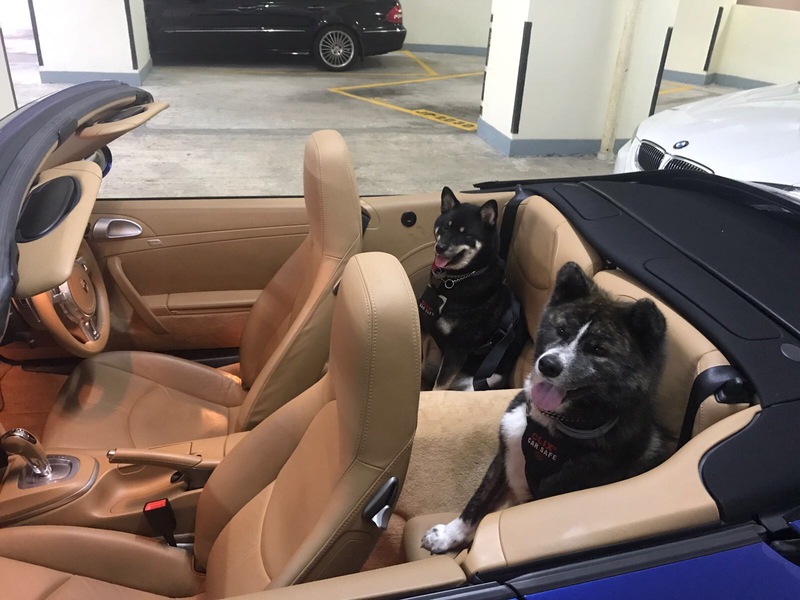 The car started off with a pretty standard full sand beige interior with extended leather and regular seats. 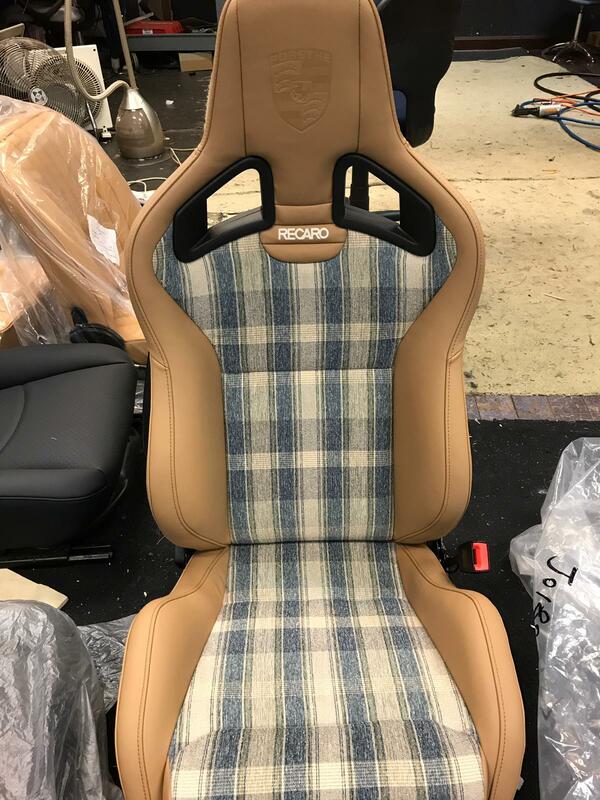 I added a pair of carbon back Recaro sportster in black leather as the starting point of my interior project and finished things off (for now) with the retrim and paint work to try and blend everything in with a classy retro theme. 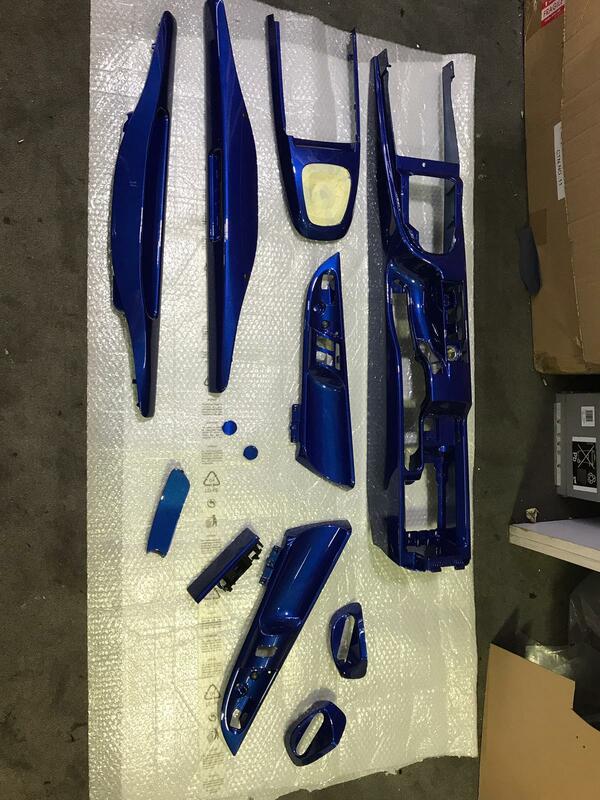 @Phil 997: Love the blue accents in your car, its similar to what I had in mind. I don’t hv plans to do more for now but it’s good idea to add more plaid accents, especially in the rear seating area. 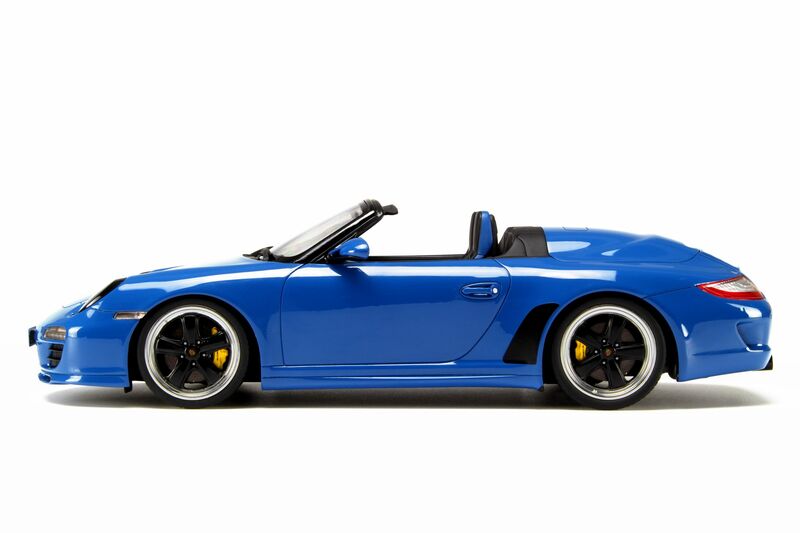 The speedster is definitely an inspiration and the Fuchs design is an all time favorite for me. However, my car was not opt’d with 5 lug making my wheel selection very limited with the centerlocks unless I go the custom route. It’s in the plans but not a priority at the moment. Did you get the rear inserts recovered by Burberry too?